Sometimes the simplest things are overlooked. For example, if you head to a new lake or haven’t been to your home lake in a while, take time to get information before you go. 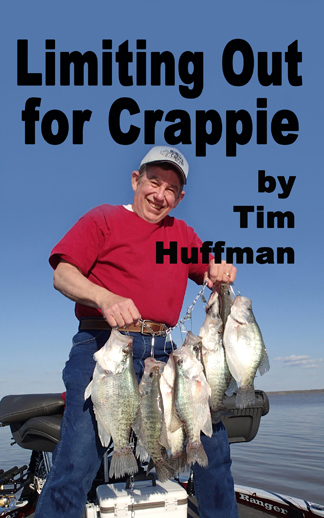 Find out if the crappie are biting, the depth of the fish and any other facts possible. 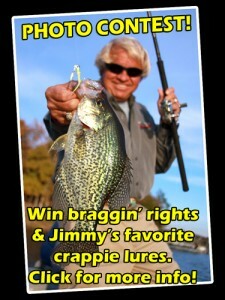 Knowing the general area and best baits will help, too. Also ask about the lake level and condition. Is it low, high or normal? This can make a huge difference on navigation and fish patterns. 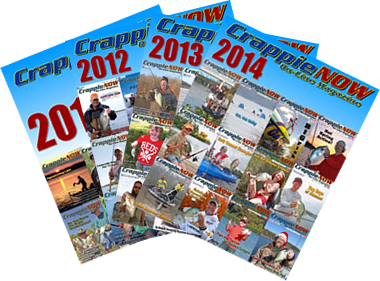 After getting the basic information, look at a map and form a game plan for finding fish. Know which areas you’ll check and have a logical plan for finding the right depths and structure. 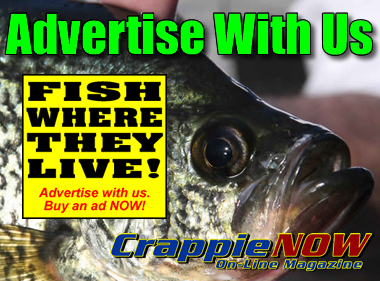 Spending a short time checking online and making a few phone calls can help give you a good strategy for finding fish.